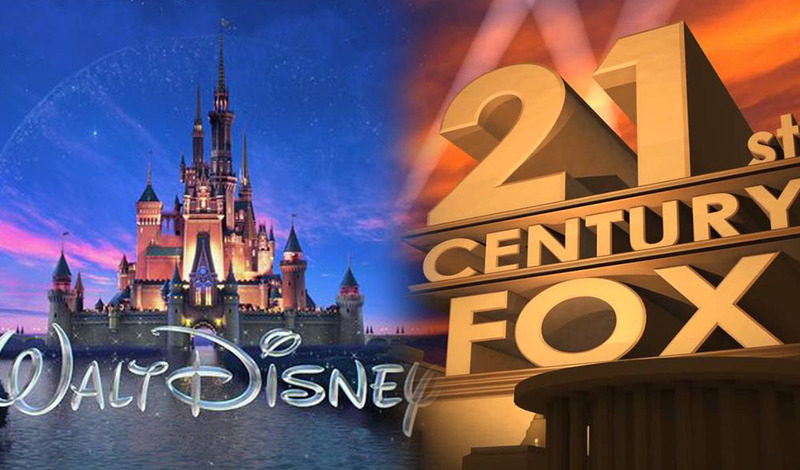 It's official: Disney has acquired 21st Century Fox for $71.3 billion – AiPT! I, for one, welcome our new rodent overlord. After weeks of rumors and start/stop discussions, Disney has acquired 21st Century Fox’s film and television studios for $71.3 billion dollars, the company announced today. The deal includes the company’s movie studio, 20th Century Fox, 20th Century Fox Television, television channels FX and National Geographic, as well as stakes in overseas networks such as the UK’s Sky. The deal also gives Disney a staggering 60 percent controlling interest of Hulu, combining Fox’s previous 30% stake in the online streaming service with Disney’s 30%. Disney CEO Bob Iger will stay on for an extra two years as a result of this deal, remaining CEO of the company until 2021. While a deal of this massive magnitude will no doubt have far-reaching impact on the future of entertainment, in the short term, excitement amongst fans of Marvel’s movies and television properties is palpable. The deal means X-Men, Fantastic Four and Deadpool are under the control of Marvel Studios, allowing these iconic characters to cross over into the Marvel Cinematic Universe for the first time. This also brings to an end Disney and Fox’s fraught contention over the rights to Star Wars. Fox owned distribution rights for A New Hope in perpetuity. Disney now owns distribution rights to the full Star Wars saga. One of the more concerning aspects of this deal is Disney’s looming insular online streaming service. Disney has already announced their removal of properties like Marvel movies from Netflix in preparation for the network, and in acquiring 21st Century Fox, the behemoth entertainment company now has many more beloved properties to offer on their service, including The Simpsons and The X-Files. UPDATE: A previous version of this article cited the total bid as being $52.4 billion. That number has since jumped to $71.3 billion, and the piece has been updated to reflect that.